According to Kaspersky Lab’s report on the evolution of threats targeting smartphones, tablets and other mobile devices, Android has become the number-one target among virus writers. 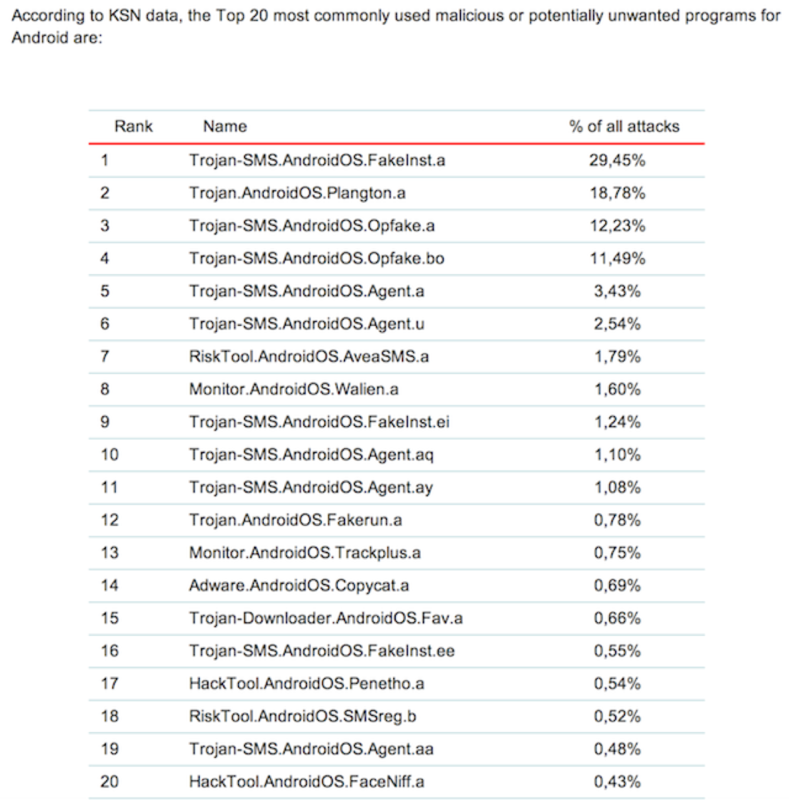 The security research firm details that 99.9% of new mobile malware discovered in the first quarter of 2013 are Android-specific, with trojan horse attacks being the most common i.e 63% of all infections (via Electronista). Kaspersky Lab, who has detected over 20,000 new mobile malware modifications over the past few months, claims that Android’s malware threat has now grown to “nearly the level of compromised Windows systems. 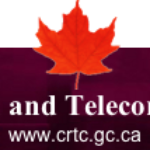 Meanwhile, other platforms such as iOS and Windows Phone, remain essentially threat-free. The security researcher’s malware date notes that SMS Trojans, which send unauthorized text messages to short, premium-rate numbers, are the most prevalent category of mobile threats, representing 63.6% of all attacks. The top host countries for malicious links include the US leading the list at 25%, Russia at 19% and the Netherlands at 14%.